Before we get to the business at hand – showing you a simple technique for creating a lattice top crust, way simpler than you ever imagined – lattice take a moment to talk about my previous post, our photos and reflections from the first Lowcountry Pie Getaway held a couple of weekends ago in Savannah. You may recall I mentioned that if you think you might be interested in attending our next getaway, just send us an email and say so. No commitment required, of course. Just sort of a barometer to help us gauge interest. All I can say is: holy moly, your response to my question was really something; we might need to book more than a few rooms. 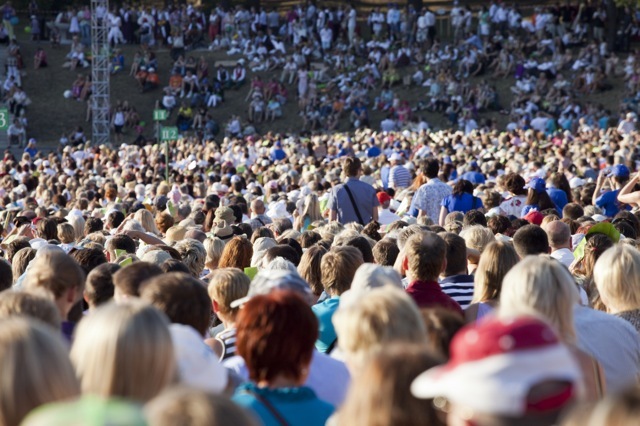 And those of you who showed up at my place in hopes of signing up early? You really took me by surprise. Here, I snapped a photo. I should also mention that, apparently, y’all really liked looking at the photos of the getaway because a record number of you clicked through to see them. And while I would like to think that it’s my rugged good looks and 100 watt smile you just couldn’t resist – no eye rolling; I saw that – something tells me it’s more likely you just wanted to get a sense of what it was like to be there alongside us, turning out great pies and having an unforgettable Savannah experience. Take my word, it was awesome. Now, not everyone’s budget is flexible enough to accommodate a pie getaway. And even if you can come next time, it’s still a year away. Bummer. But take heart: there is a way that you can get that “you are there” pie making experience without leaving home or taking any time off. All for about the same price you’d pay for a good bakery pie. 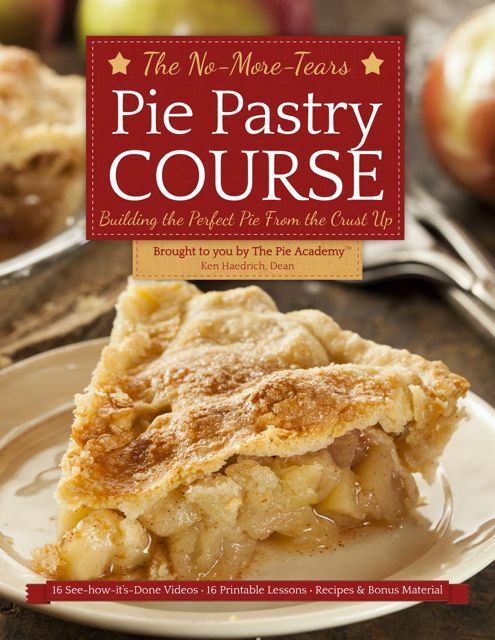 In a nutshell, the course consists of 20 videos – and hour of training – covering all the skills you need to make the perfect pie from the crust up. There are 16 “main” videos and 4 “bonus” videos and – this being the height of fruit pie season – I decided to give you a sneak peek at the bonus video (above) on creating a lattice top for fruit pies. It’s a little taste of what you’ll find in the course, and my little thank you gift to you for being an important part of The Pie Academy. Thanks for tuning in…enjoy the video…and we’ll see you back here again soon. 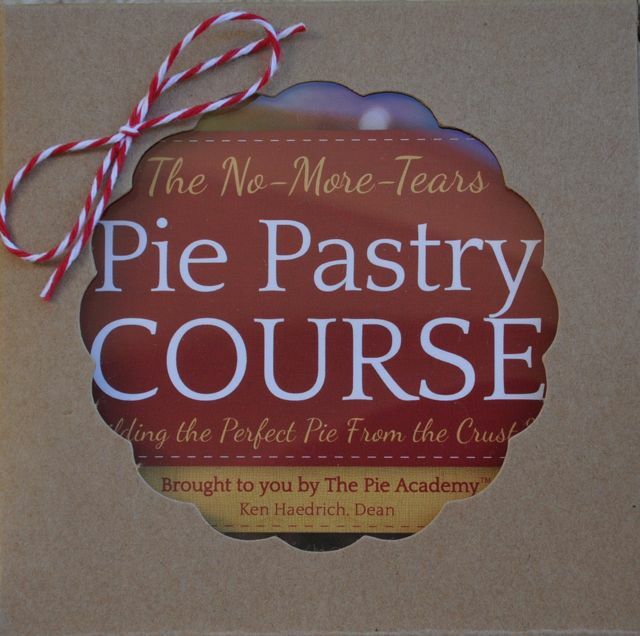 To learn more about The No-More-Tears Pie Pastry Course, click here.